European airlines that increased passenger revenue in 2017 were: Iberia, with a total of 69,381 passengers, some 9,501 more than in 2016, a growth of 15.9%; and KLM, with a total of 55,519 passengers, about 2,044 more than in 2016, increasing by 3.8%. Air France follows with a total of 51,326 passengers, some 7,940 more than in 2016, with an increase of 18.3%. 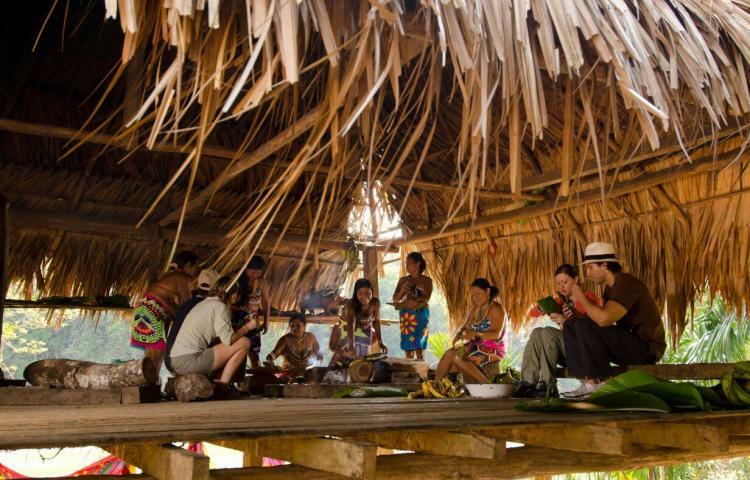 The visitors come mainly in search of experiences with nature and culture, and go to destinations such as Bocas del Toro, Boquete, Tierras Altas, Boca Chica, Pedasi, the Azuero region, the Pacific beaches and the Antón Valley in Coclé. The connectivity of the country, through direct flights to key destinations in Europe such as Spain, Germany, France, the Netherlands and charter flights from Poland continues to strengthen Panama as the Hub of the Americas. It is anticipated that the start of direct flights to Panama by Air China starting in March 2018, from the city of Beijing, will attract a flood of Chinese tourists. In the target markets, according to recent Google measurements, during the launching period in 2017, Panama took the YouTube network as one of the countries with the most views and significantly increased searches related to trips to Panama. The mentions of Panama increased by more than 66% in cities of the United States, Canada and Spain, between January and November of 2017. While the traffic on the page visitpanama.com was up more than 500% and the campaign achieved 36 million views.